Qatar player Ali Alobaidli recorded one of the great wins after defeating World Masters No.2 Saleh Mohammed of Afghanistan in the opening session of Qatar 6Red World Cup 2019 here in Doha. 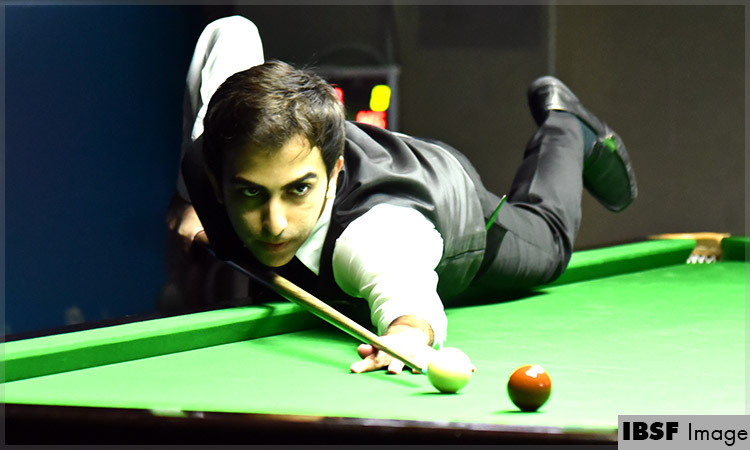 Ali won first three frames by a close margin and succeeded to build pressure on Saleh. 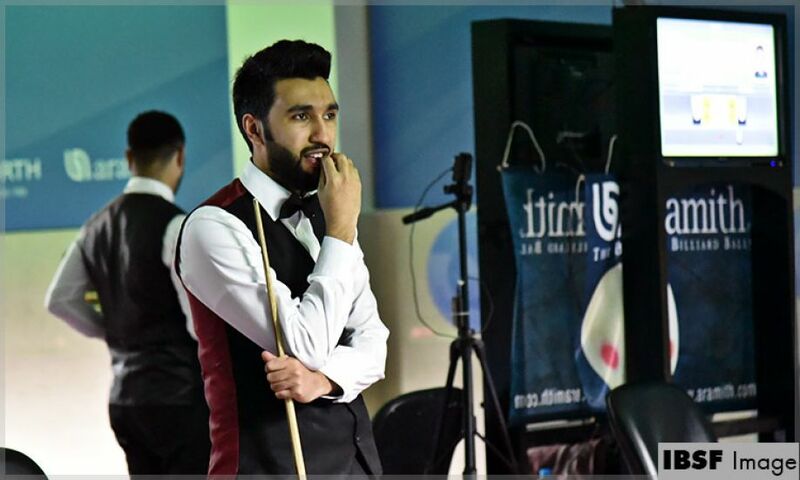 Though Saleh made a comeback by hitting 40 points break in fourth frame but Ali countered that break by sending break of 64 points in fifth to continue with the lead he obtained earlier. However, Saleh put a tight fielding in sixth frame but couldn’t save the frame and lost the match. 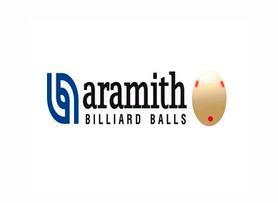 Advani meanwhile defeated current World 6Reds Champion, Passakorn Suwannawat of Thailand 5-1. He also crafted a break of 61 points in fifth frame and kept Passakorn on zero scoring in fifth and sixth frames.